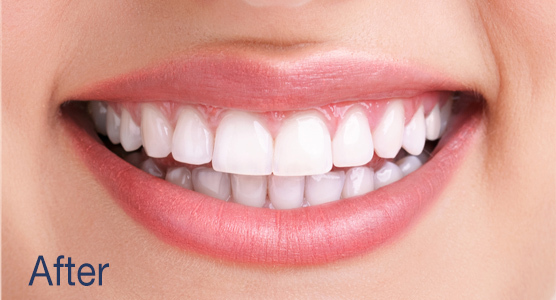 Teeth whitening will help you have a white bright smile can be a confidence booster and a great way to get noticed. Depending on our everyday choices, we may not have the smile we always wanted. Wine, smoking, tea, soda, and other foods and beverages can cause teeth staining as can some medications. According to the British Academy of Cosmetic Dentists Survey, Over a quarter of the UK adult population have had cosmetic treatments. 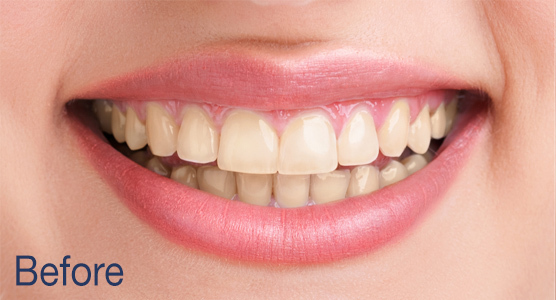 The nation’s top teeth concern is yellow stained teeth. Worries about yellowing or stained teeth concern 4 in 10 adults. 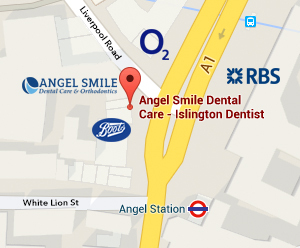 You can get your teeth whitening in London at the Angel Smile dental practice in Angel near Islington N1 area. 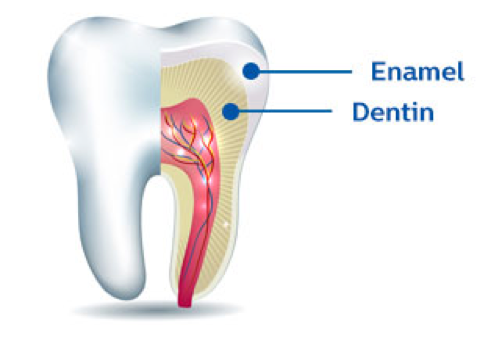 There are numerous types of teeth stains; some are genetic, environmental or pharmacological in nature. The most common are surface stains on the enamel or in the dentin. Surface stains are caused by foods, beverages and lifestyle behaviors, like smoking. Over time, surface stains may penetrate the enamel and change the color of the dentin, which darkens the overall appearance of the tooth due to the translucency of the enamel layer. When this occurs, the tooth often appears yellow. What teeth whitening options are there and how do whitening products remove stains? 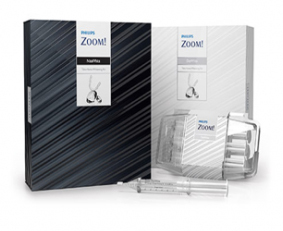 There are many whitening options, from less effective ones like toothpastes, rinses and strips, to professionally supervised high effective solutions such as Philips Zoom in-office and take-home whitening. Certain products may remove surface stains by using abrasion or through a chemical reaction. Whitening toothpastes may contain silica molecules that polish the enamel. Some Whitening products including peroxide which cause a chemical reaction that breaks carbon bonds (that create yellow stains) apart. Once the bonds are broken, they no longer show as yellow colour. 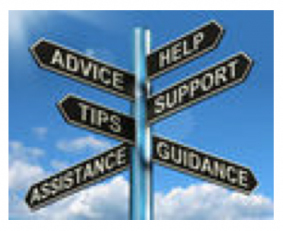 It is safe for majority of cases as long as you ask a trained person (registered Dental professional) to prescribe and supervise it for you following an assessment. Some whitening products can irritate your gums or cause undue sensitivity if used improperly or too often. Your dental professional will assess your overall oral health, the health of your teeth and know the history of your teeth. For example, if He/She knows that you are prone to sensitivity, he or she may recommend a gentle formulation to ensure you get the results you are looking for with a treatment that you will enjoy. The law relating to tooth whitening changed on 31 October 2012 in European Union which limited the percentage of hydrogen peroxide contained or released in tooth whitening or bleaching products to 6%, subject to conditions which include first use by a dental practitioner or under their direct supervision and that the patient is 18 years of age or over. How long does my treatment last and how can I maintain the result longer? Most whitening services are designed to last for a long period of time, but relapse is not uncommon due to personal diet that restain your teeth. There are several options to maintain your white smile, including: Philips Zoom DayWhite Touch-up take-home whitening, Philips Zoom Whitening Pen, regular hygienist sessions using airflow and electric brushes. What is the cost of the Whitening? 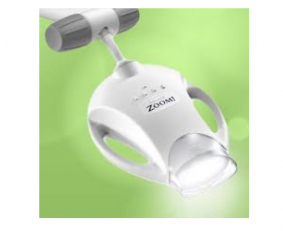 Why we use ZOOM Whitening system at angel smile? We use Philips Zoom! whitening system which is the most trusted and researched system and choosen by over 4 million patients worldwide already.